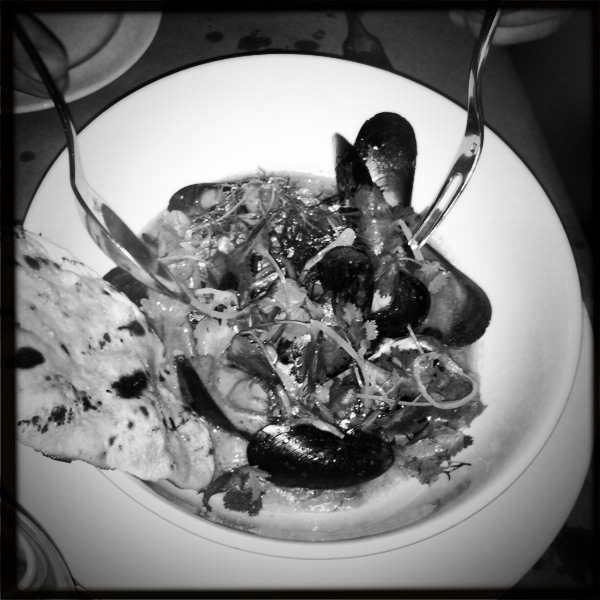 Yes, mussels at The Breslin! Deeelicious in a bowl. And charred naan. Also great. Previous post: Ribs! Ribs! Ribs! & Ribs!